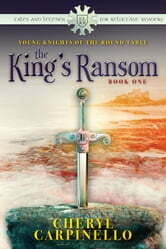 In this action-packed MG/Tween Arthurian adventure, 11-year-old Prince Gavin, 13-year-old orphan Philip, and 15-year-old blacksmith apprentice Bryan face a ghost, a witch, and an evil villain in their struggle to clear the Wild Man of murder and theft. 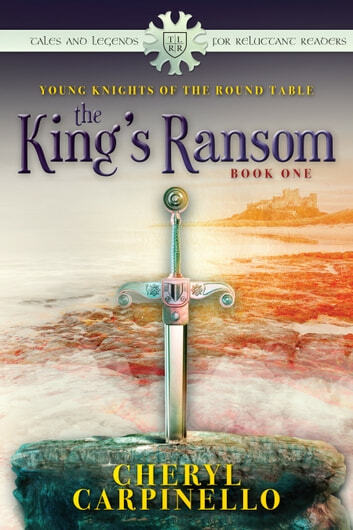 Do they have what it takes to be Knights of the Round Table, or will they falter in their quests? Answer the hero's call to adventure with Gavin, Philip, and Bryan. See if you have what it takes to be a Knight of the Round Table. A Recommended Read and recipient of the Children’s Literary Classics Seal of Approval. 2014 Gold Award eBook Winner for Juvenile Fiction from Global eBook Awards; 2013 EVVY Merit Award for Juvenile/YA from Colorado Independent Publishers Assoc. ; 2012 CLC Silver Award Recipient for YA Fiction.